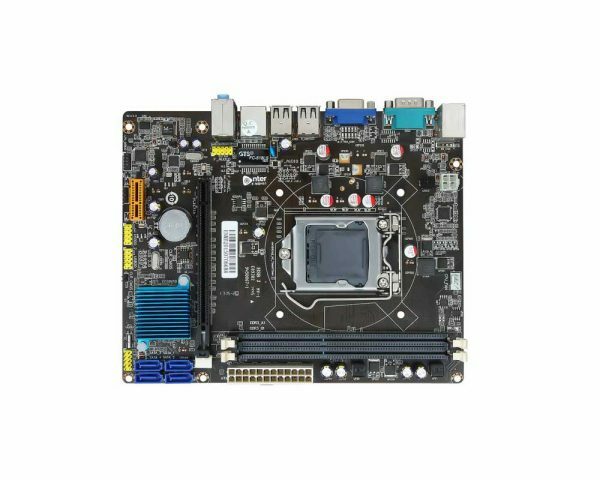 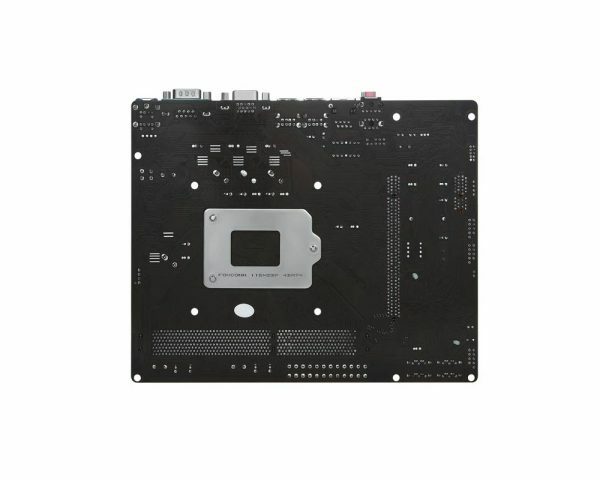 Processor Support : Support Intel i7/i5/i3/Pentium processor in LGA1155. Memory Support : 2 DDR3 Dual-Channel slots, support DDR3 1066/1333/1600Mhz memory. 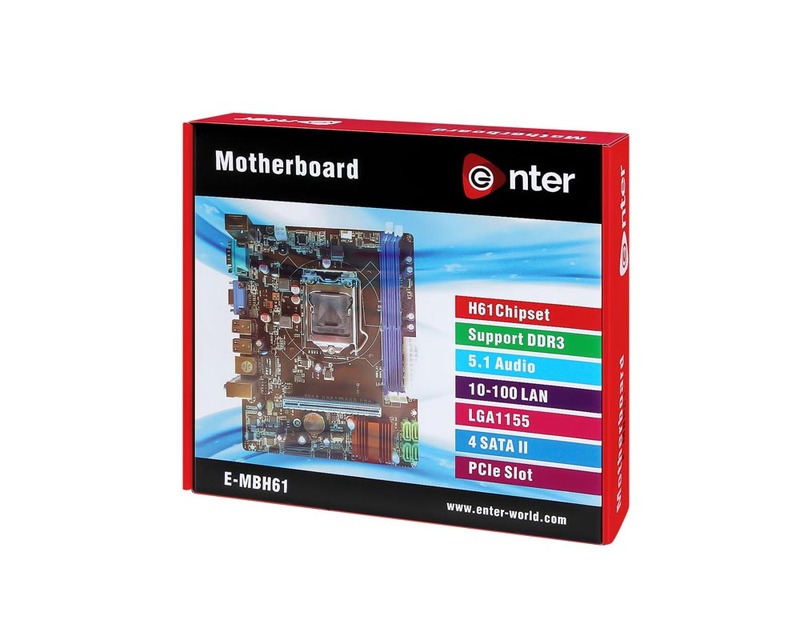 LAN : Support Realtek 8105E 100Mbps. 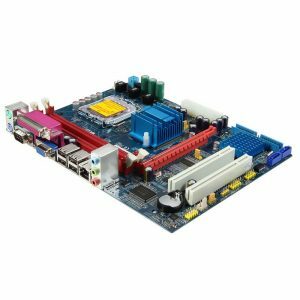 Audio : Realtek 662 3x Audio jacks for 6 channel high definition audio. Back Panel Port : 1 PS/2 Mouse & Keyboard, 1 VGA port, 1 serial port,4USB 2.0 port,1 LAN port, Audio Jack. On board Connectors : 1 x Front panel connector, 1 x speaker connector, 1 x Front panel audio connector (2 x 5pin), 4 x USB 2.0 ports, 4 x SATA 3Gb/s (SATAII) ports, 1 x 4pin CPU fan connector,1 x 24-pin ATX power connector, 1 x 4-pin ATX 12V power connector, 1 x 2 pin clear CMOS header. 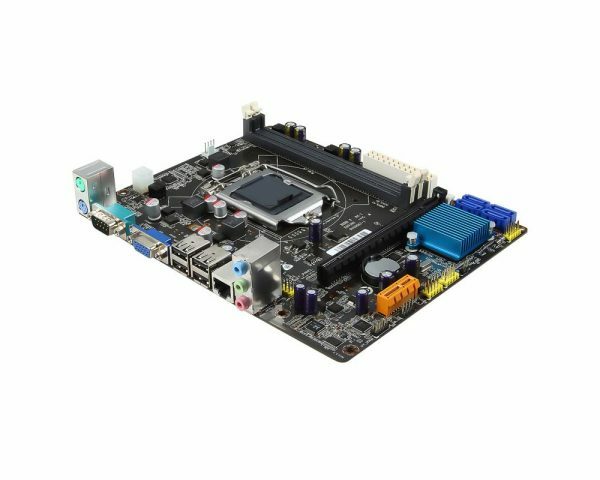 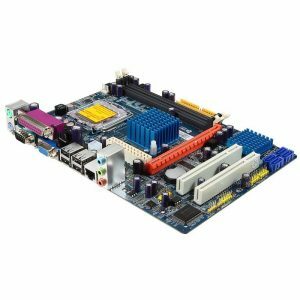 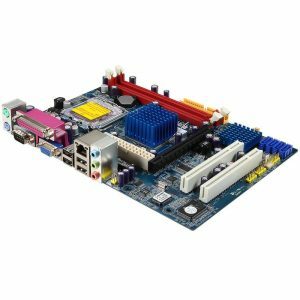 On board Slots : 1 PCI Express x16 slot, 1 PCI Express x1 slot.